Most business owners want to see their companies grow, but if you’re not prepared, it could result in financial catastrophe. 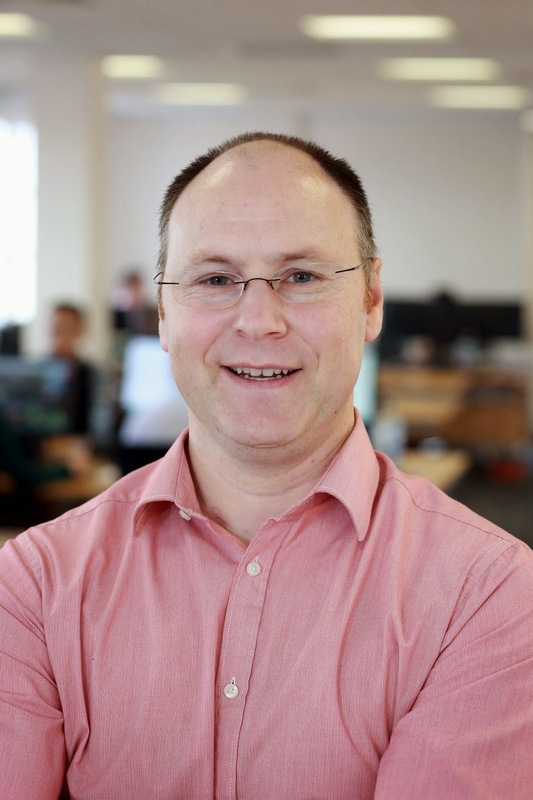 Here, Warren Jacobs, MD of Manchester-based Digital Marketing firm ActiveWin Media, gives us his top 5 tips on achieving steady and successful business growth. Some of the best advice I ever received was to be sure about what you do and to not over-stretch yourself. Instead of trying to be a jack of all trades, strive to be the master of one - your area of expertise. Many businesses make the mistake of offering too many services to expand into new markets. Be true to what you do and focus on what you do best. This will prevent any undue pressure on your team and business. Leaders in all industries know how important it is to set attainable and effective business goals. The SMART system helps both employees and employers understand the goals that have been set and the process by which they will be achieved. Breaking objectives down makes it easier to measure outcomes. Target setting is essential to business success. Patience, we are so often told, is a virtue. And sustainable business growth requires not just patience but also perseverance. While it’s advised that business owners and entrepreneurs enter the market as early as possible when they spot an opportunity or gap, jumping in without sufficient planning can be detrimental to the business. Take time to consider and develop concepts, invest time and resources in building up the business and focus on your long term objectives and growth vision. Business owners focused on growth and longevity have three bottom line considerations; financial, environmental and social. It is our responsibility as business owners to discover ways of increasing employee satisfaction, which organically leads to a better service for clients. It is my mission as MD of ActiveWin to deliver the best experiences - not only clients, but also staff. If business owners engage with, invest in, and nurture their workforce, customer satisfaction is never far behind. Simple, thoughtful steps can create a culture that induces employee happiness and contentment. A thriving business understands that customer loyalty and satisfaction drives revenue. Loyalty is achieved when the other party feels connected to your brand and business and they are understood and heard. When we partner with a new brand, the first thing we do is hold training workshops with the client to understand their business inside out. We then hold regular face to face meetings with our clients in the UK and abroad. For our overseas clients and affiliate partners, we travel to the USA, Gibraltar, Germany, Israel, Spain and Amsterdam to meet with them. Multiple daily calls ensure our clients know exactly what we are working on. We take great care in setting realistic expectations, and maintain total transparency of activity and results to clients. We firmly believe in integrity, which leads to the building of trust. Customer satisfaction is at the heart of everything we do. We’ve recently been awarded an International Organisation for Standardisation (ISO) 9001 certificate, which shows existing and new clients that we are a trusted supplier, dedicated to providing the highest level of quality and service.